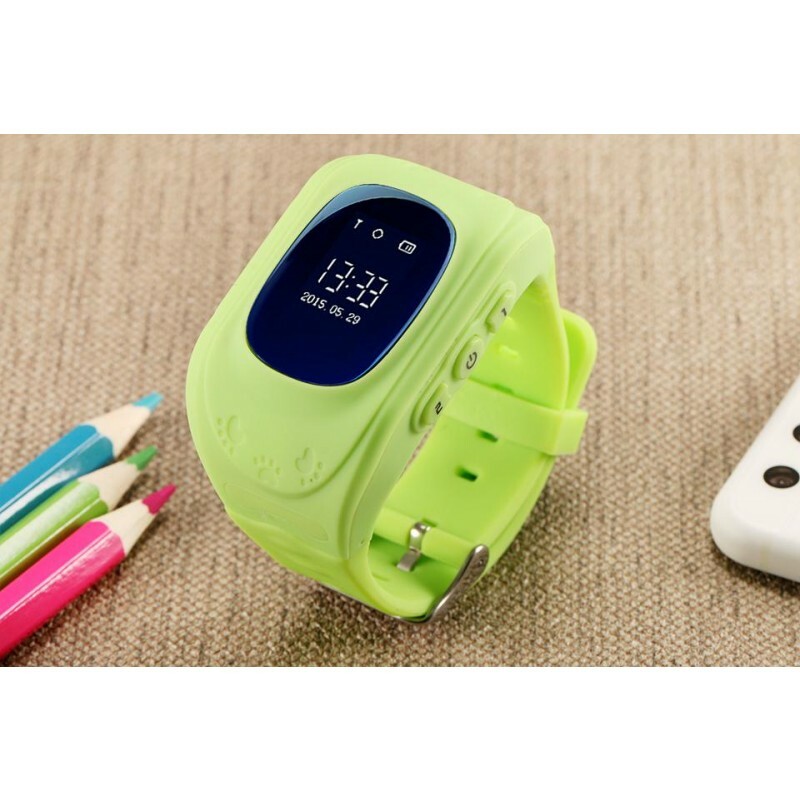 This safety watch can help parents keep track of their children from anywhere.Features include talkback feature, alarm clock, live GPS tracking, Sos for help, remote monitoring and much more! The tracker can chain your easy-lost & valuable belongings together and work with smart phone to prevent loss. 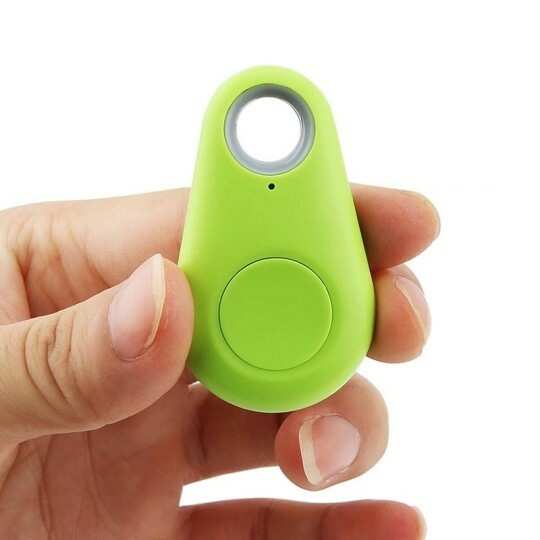 The tracker is also a remote control of your smart phone camera for self-portrait. Compatible with most smart devices, can show you the last location of the Tracker via google maps. Applicable people : Designer, Business-man, teacher, students etc. 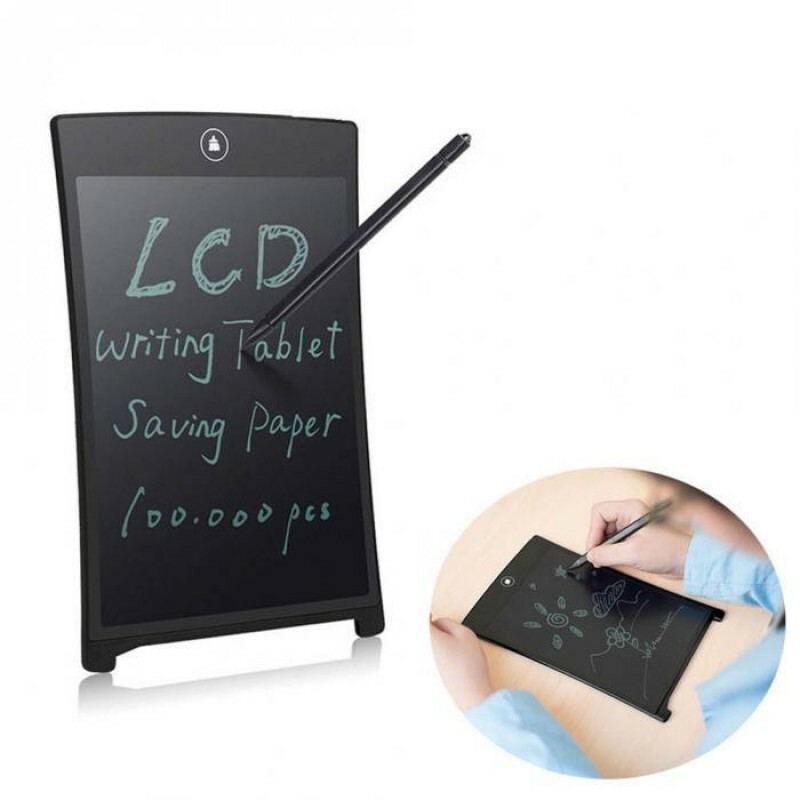 It will be your good helper when making notes, drafts or doing the math. Also you can leave important message for your family members with this on table, desk or refrigerator. 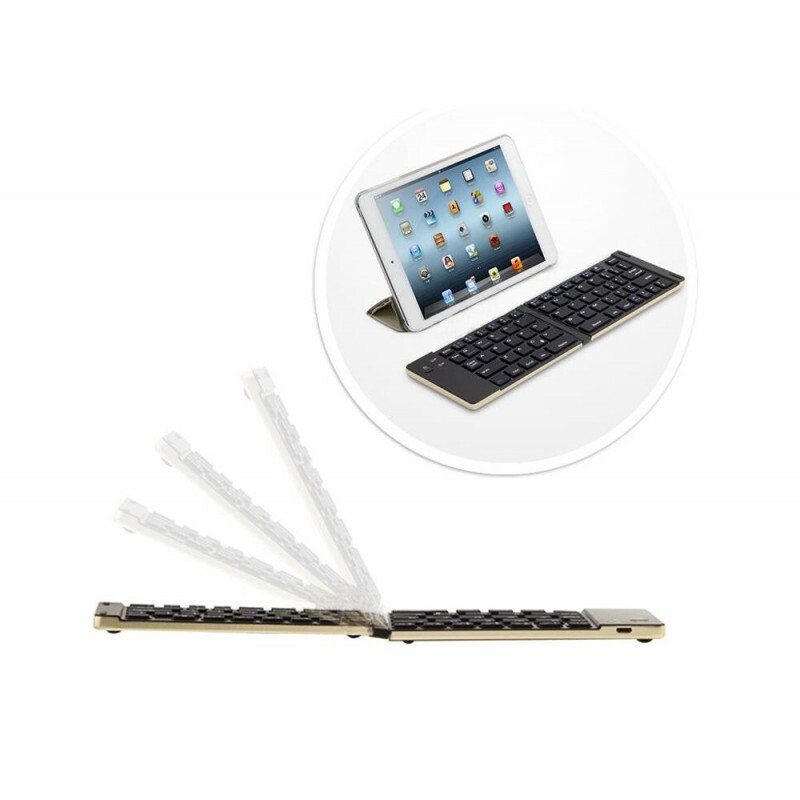 Bluetooth 3.0, Foldable, low profile keys; when closed, width reduced to 56mm, hence making it more portable and easier to carry. Ultra-slim with stent fashion design, all aluminium metal shell material. 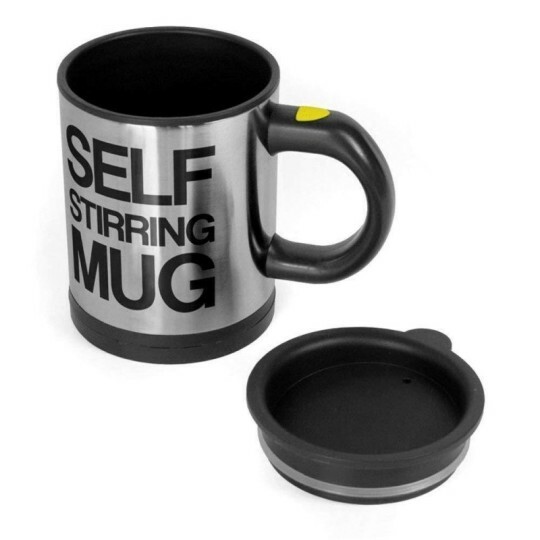 No Need To Grab A Teaspoon And Stir, Simply Press The Button And All The Hard Work Is Done For You.